Next: ...are YOU ready for Las Vegas 2019? Vegas 2020 now open! Location: SFO Bay Area, Ca. Wow! Luckily I ate before seeing this......so no weight gain!! Watch: What do you think? Despite the high cost of living, it's still very popular. Holy smokes! That’s a good day of eating! Well, if I wasn’t hungry before, I am now! Wow, quite amazing! I too love cast iron upon, literally, a wood coals fire. I've made quite a mess in my fireplace, fat sizzling and popping out of cast iron skillets. Definitely a middle-of-the-winter thing, eating cross-legged in front of the hearth with a decent beer or eight. My man, I love you!!! That food looks so "live in the moment"! That is all (I've only eaten 1lb of bacon, some espresso and a bottle of 2013 Napanook today and still I think you've won over my choices. But I bet it was a tasty little piggy! Breakfast looked yummy as well, thanks for sharing! it is!!!!!! And spot on with the 'smoke'! I agree!!!! And cast iron; beautiful for grilling!!! Start each day with a 'why not' attitude! Breakfast by open grill? Cast iron and freshly made products? WHY NOT! Thank you for reading, and YES, it was!!!! Looks great G - luckily I was only minutes away from a steak when I saw this! This is an amazing breakfast and lunch on the same day. 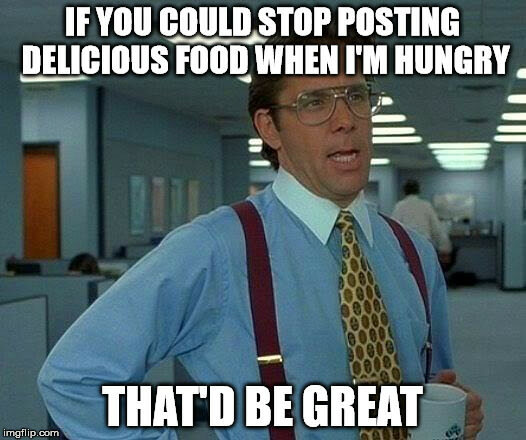 Your food pics are always incredible. This one really has me wondering if you should own s restaurant! ...I think I would just eat the profits! Wow, I had an artery close in sympathy!